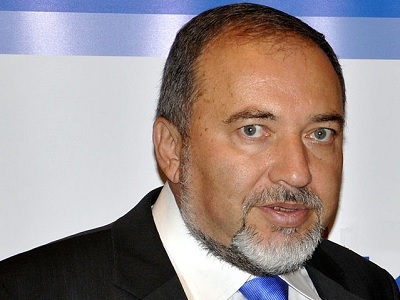 Israel’s Defense Minister Avigdor Lieberman declared on Sunday that his country is “conducting a new policy against Hamas, in a responsible and determined form” since he came to office in June 2016,” PIC reported. “Anyone who sees our responses will see that this is a responsible and determined policy,” he said in a conversation with his followers on Facebook. 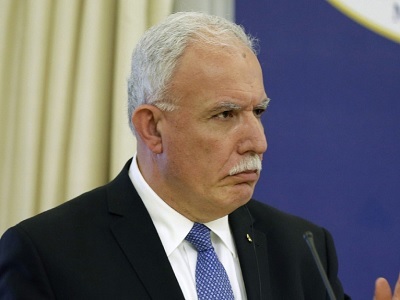 In a live chat, Lieberman was asked about his promise before he was appointed Defense Minister to eliminate senior Hamas leader Ismail Haniyeh. “It is wise to progress responsibly,” he answered. “Speak with me about Haniyeh at the end of my term as Defense Minister,” he proclaimed. In response to a question about a recent report saying there are 15 tunnels reaching into Israel from the Gaza Strip, Lieberman dismissed the claims entirely. “If there are any tunnels at all, there are far, far fewer,” he added.